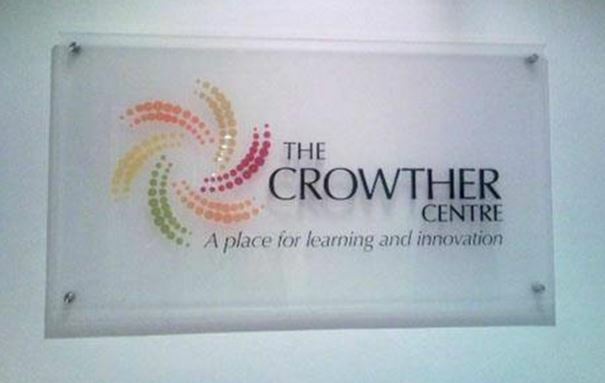 The Crowther Centre is a place for learning and innovation. We support people who encounter barriers and exclusion to main stream society in achieving their dreams and aspirations. Our mission is to inspire and empower people affected by by social exclusion from main stream society by providing a variety of services to help overcome their current challenges. We specialise in providing online support to people who are vulnerable due to mental or physical health issues, learning difficulties, substance or alcohol use, poverty, age or involvement in the criminal justice system and may be homeless or at risk of homelessness.